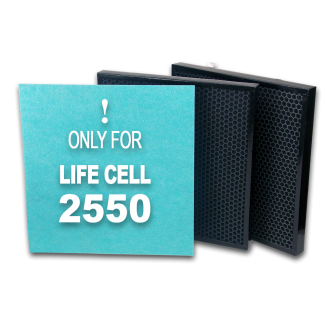 Asept-Air’s LIFE CELL 2550 HEPA-CARBON FILTER KIT includes 1 Prefilter, 1 HEPA filter, and 1 Carbon filter. 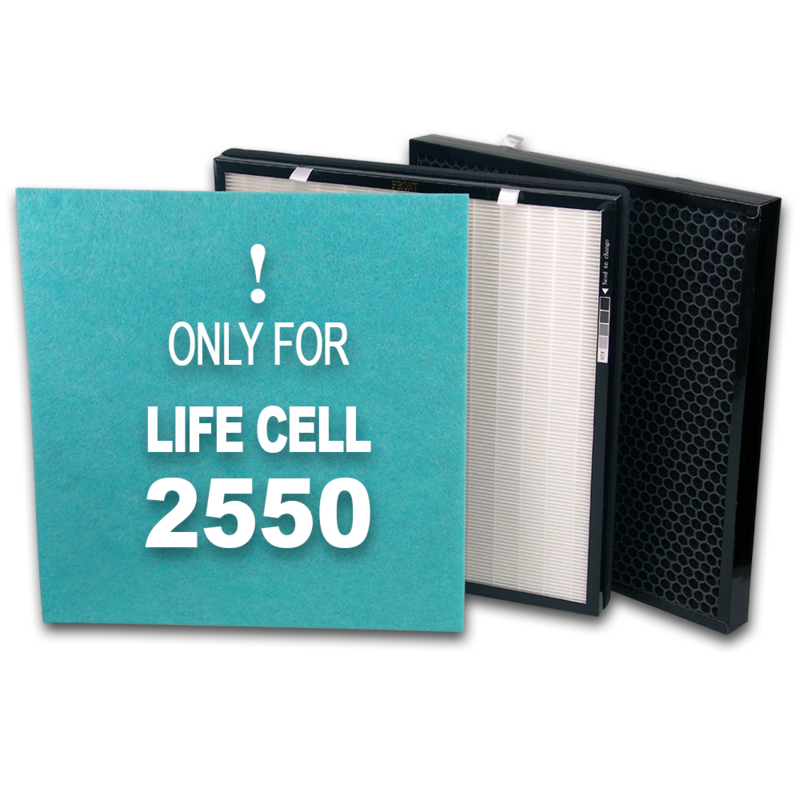 ONLY FOR USE IN ASEPT-AIR LIFE CELL 2550 SERIES AIR PURIFIER! 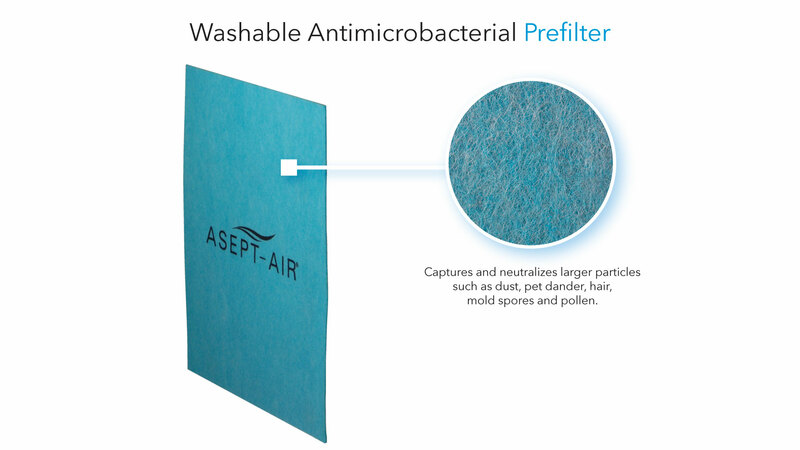 1 – washable, antimicrobial prefilter that not only captures larger particles (dust, pet dander, mold spores, pollen …) and then neutralizes them on contact. 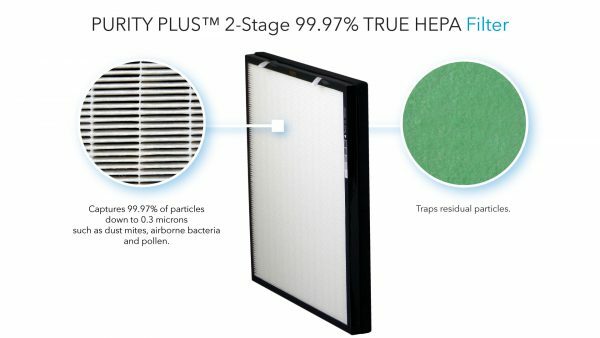 1 – two-stage Purity Plus 99.97% True HEPA Filter captures 99.97% of particles down to 0.3microns and provides 4 times the filtering power and effectiveness of our Life Cell 1550 HEPA filter. 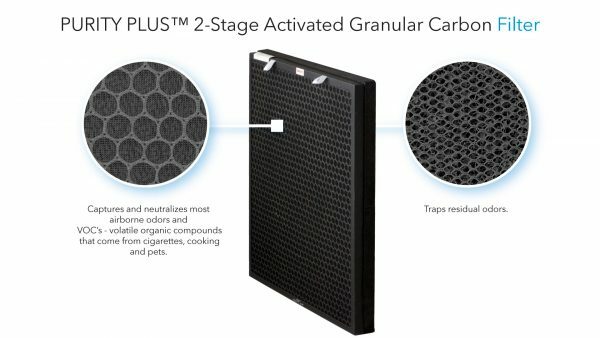 1 – two-stage Purity Plus granular activated carbon filled filter captures and neutralizes most airborne odors and other volatile organic compounds (VOC’s) with 25 times the odor removing power and effectiveness of our Life Cell 1550 carbon filter. ONLY FOR USE IN ASEPT-AIR LIFE CELL 2550 SERIES AIR PURIFIER.